Bandai Namco have shared a new trailer for Jump Force, showing off some of the characters that have been recently announced and leaked. Featured above, the video shows off Boruto, along with brief snippets of Gaara, Kaguya, and Kakashi. This video is Dai’s (Dragon Quest manga) first official reveal and gameplay. As of writing there is no confirmation on the other leaked character, Jotaro Kujo (Jojo’s Bizarre Adventure). In case you missed it, you can see our E3 first hands on gameplay and video here! 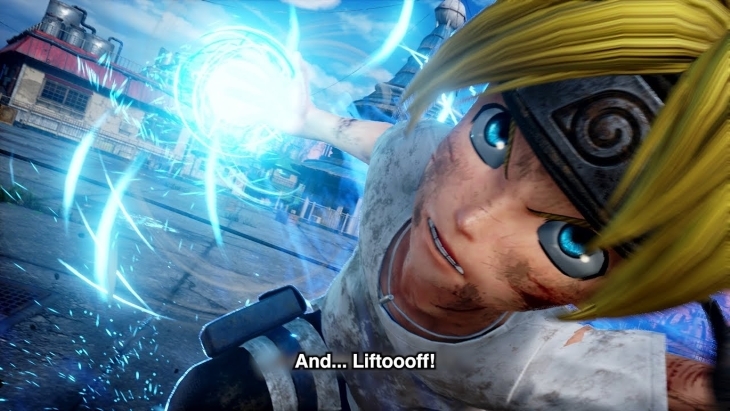 Jump Force is launching for Windows PC, PlayStation 4, and Xbox One on February 15th, 2019 in the Americas and Europe.